Giveaway: Enter To Win 'Atomic Blonde' On Blu-ray! 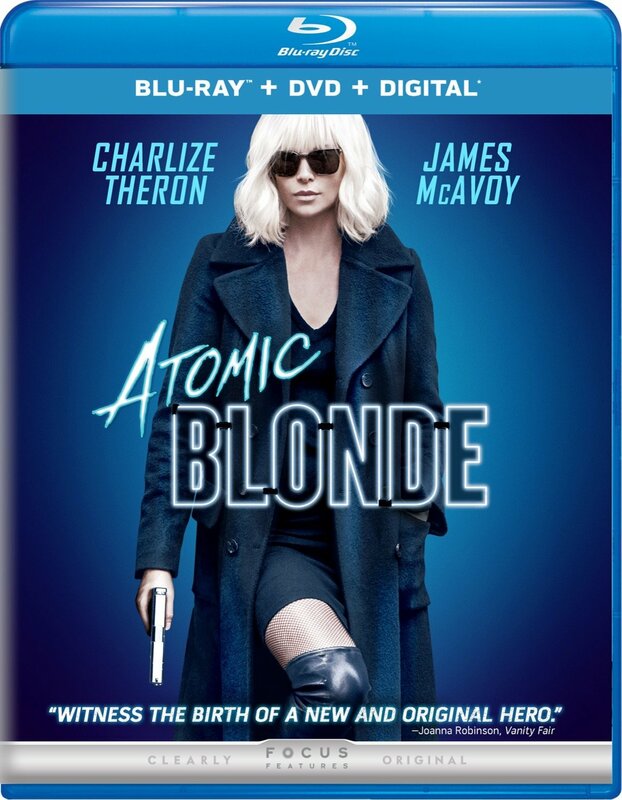 Charlize Theron was the year's most kickass spy in the hit action flick, Atomic Blonde, and now we've joined with Universal so you can own it for yourself! 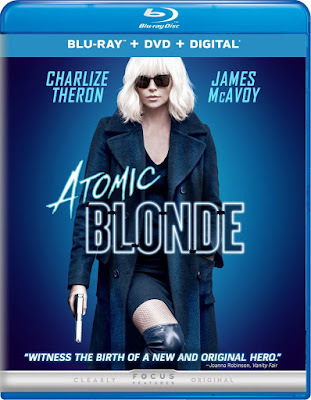 We're happy to offer our readers the chance to win a copy of Atomic Blonde on Bluray/DVD/Digital HD as it hits home release! To enter, simply complete the required steps in the Rafflecopter contest form below. Winners will be selected on Friday, November 17th and contacted by email. Good luck!